Open meetings are held on the 2nd Monday monthly - alternating between a Talks meeting and a Coffee morning with a theme. These are held in St Nicolas' Church Hall and all are welcome. Please view the Events Page for times and more information. 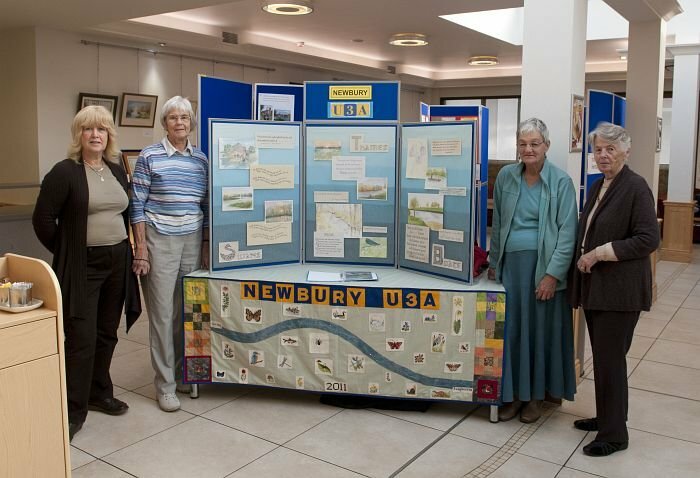 With over 70 groups Newbury U3A caters for a wide variety of interests. All are led and enjoyed by volunteers. New groups can be created with like minded members - all suggestions gladly considered!